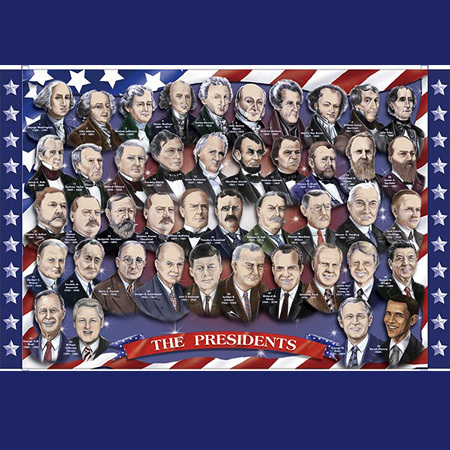 This interesting interactive puzzle provides kids with the means to visualize past presidents that they might be learning about in school. They can finally put a face to a name with this interesting puzzle toy. It is crafted in a way to allow kids to enjoy putting it together in the most colorful of ways as well. While you might imagine puzzle building to be rather tedious, many kids can enjoy timeless fun in learning with an item such as this one. The fact that it comes in at a great value sweetens the deal.